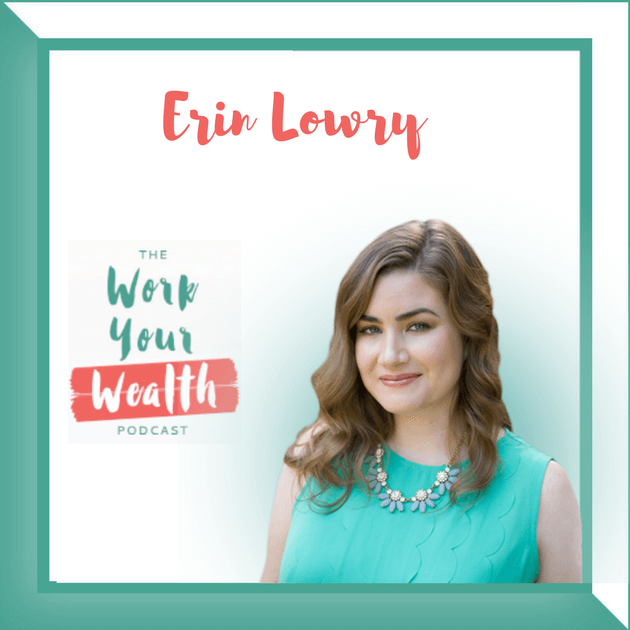 This week I sat down with Money Mindset Maven, Tonya Rineer. 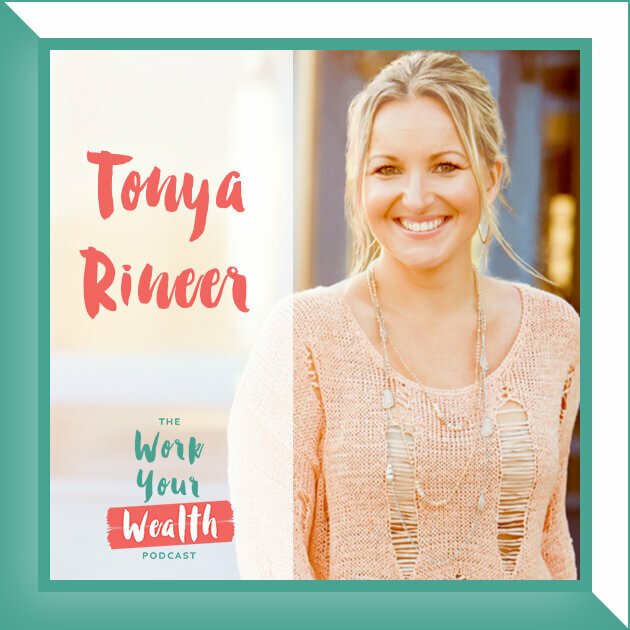 Tonya Rineer is a Speaker, Podcast Host and Money Mindset Maven who helps women entrepreneurs super-charge their profit potential by revolutionizing the way they think and feel about money! 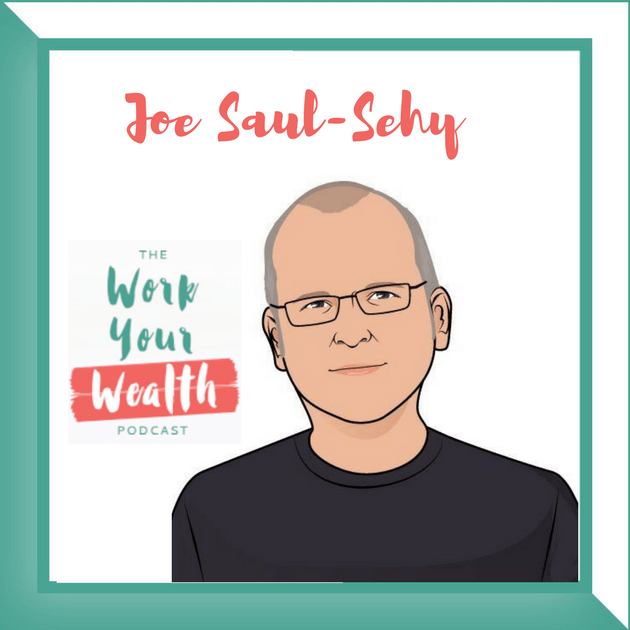 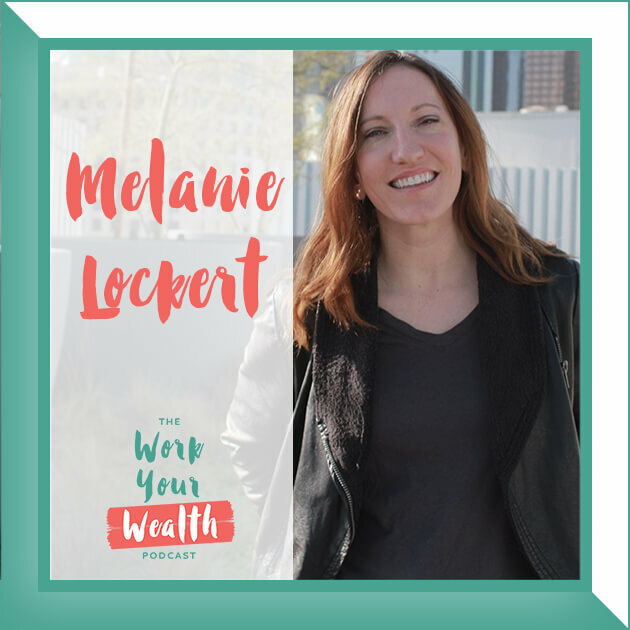 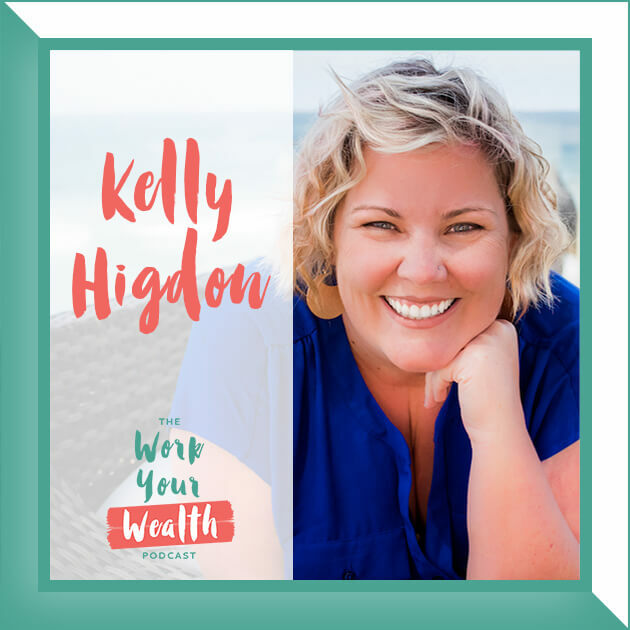 Her fun, action-packed coaching style helps women amp up their mindset and create value-based profit strategies that lead to financial peace and feel-good success. 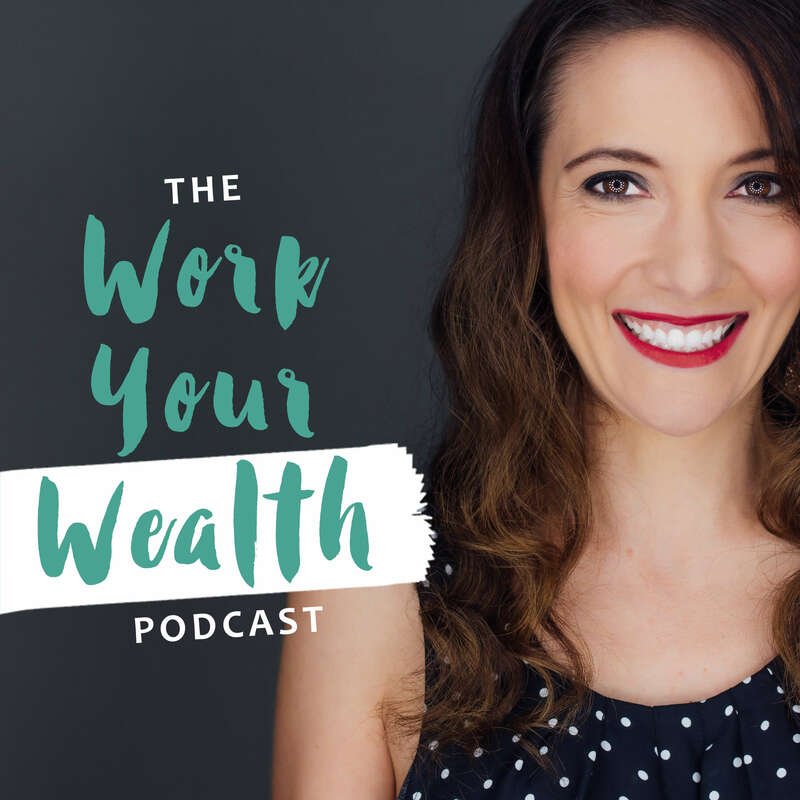 GET SOCIAL WITH TONYA AND LET HER KNOW YOU HEARD ABOUT HER HERE!